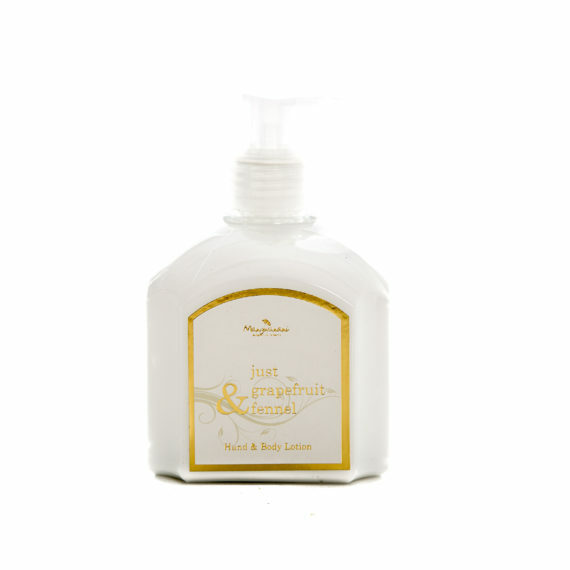 Milk and honey possesses antimicrobial and cleansing properties. These properties are enhanced when the two are taken together. 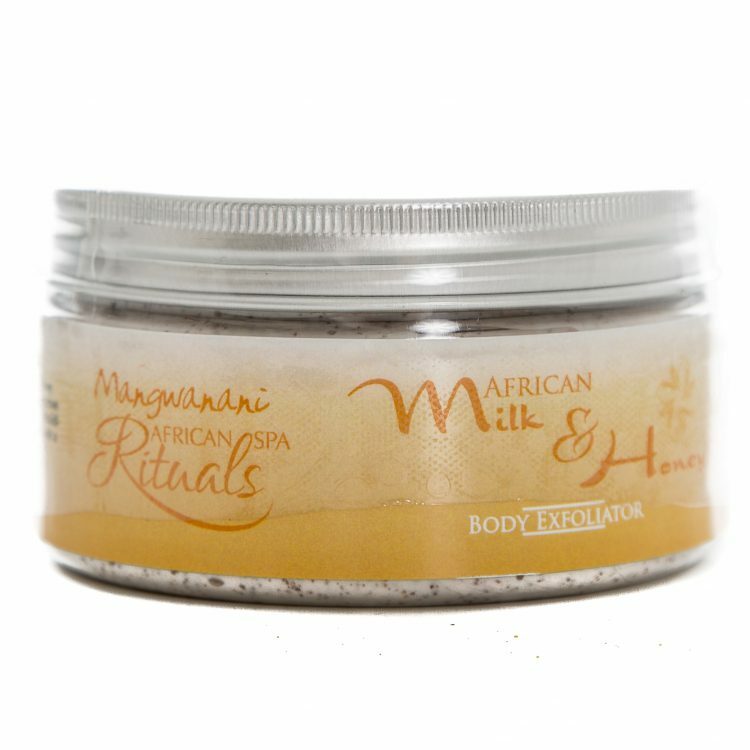 Cleansers are prepared using milk and honey: the mixture gives a glowing skin. A milk and honey combination acts not only on facial skin, but also on the entire body, making it appear more youthful. People of many ancient civilizations including the Greeks, Romans, Egyptians, and Indians drank milk and honey to preserve their youth. Since milk and honey is said to promote long life, the combination has been named ‘the elixir of life’. The fabulous ingredients of this exfoliator make sure that your skin feels gloriously soft and is nourished.